Rapid fire Pokemon news to start off today's Nintendo Direct. 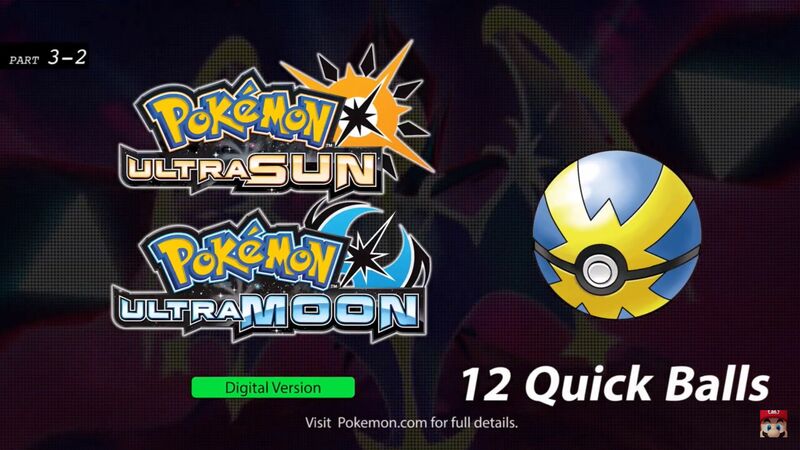 There were four major updates for the Pokemon UltraSun and UltraMoon shown during today's Nintendo Direct, which you can tune into here. Necrozma has split into dusk and dawn versions. The main characters in each version will have a collection of new, stylish options for customization. The encounter with your very first Pokemon will be a bit different than it was in the original Sun and Moon games. A couple new Pokemon will be coming to games too, with UB Assembly appearing in UltraMoon and UB Burst appearing in UltraSun. If you pre-order UltraSun or UltraMoon, you'll get access to a special Rockruff evolution called Lycanroc. There will also be special new moves available. If you pre-order before January 10th, you'll get 12 Quick Balls. Purchase of the new version of Gold or Silver unlocks Selebi in Moon/UltraMoon and Sun/UltraSun. Nintendo also shared that the release date for previously announced re-release of Pokemon Gold and SIlver is September 22nd.